Women Workshop WITH Dom + Kyla! This workshop was created to give women a space to meet REAL Women in Leadership WITH REAL solutions to REAL challenges. This workshop is for women who have wondered what it takes to lead WITH purpose, passion, aligned WITH their core values. This is the ideal workshop for women who want a way to overcome failure, mistakes, and any kind of obstacles. For more info, check out the blog post Kyla wrote about the very first W.E. 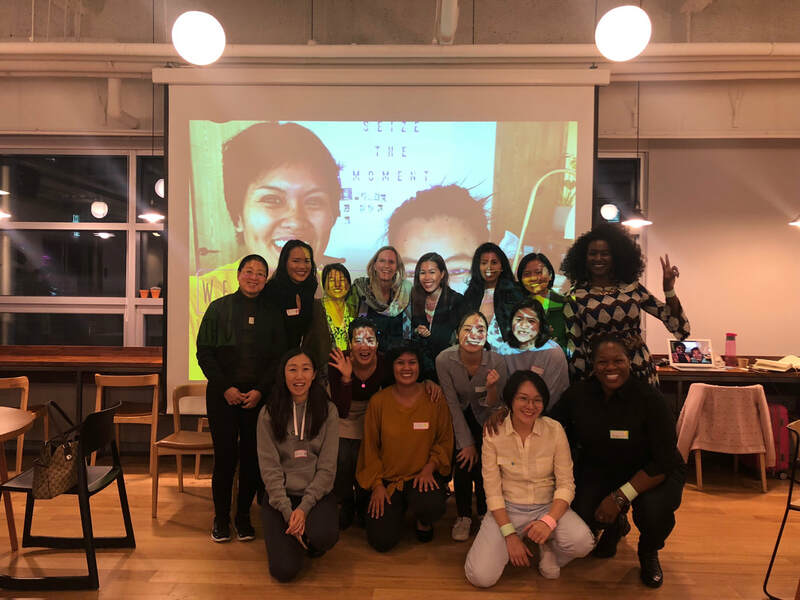 (Women Empowering) Women Workshop in Seoul! Would like to EMPIRE (EMpower + insPIRE) and be EMPIRED! Please don't hesitate to contact us for more info and/or to bring The W.E. Workshop to your organization!